Leased Vehicles and Car Accidents: What Should You Do? 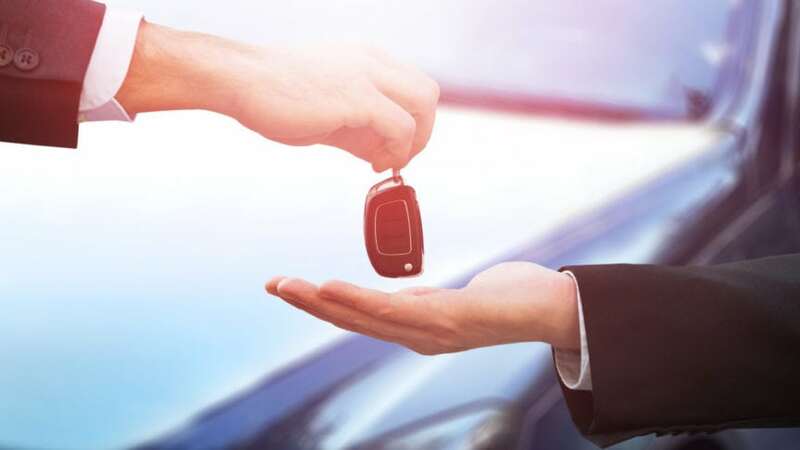 If you’re the type of person that likes lower monthly payments and being able to drive a new vehicle every few years, then leasing an automobile can be a fantastic option. However, despite the many benefits, there are also a variety of complications related to leasing, including how you should respond to an accident. Dealing with an accident involved a leased car can be slightly different than a wreck with a vehicle that you own, making it a good decision to learn a little more about this issue. Find out what you should do after a car accident in a leased vehicle and learn why it might be a good idea to consult with a local car accident attorney. Even seemingly minor car accidents have the potential to cause major injuries, which means the first thing that you should do after a car accident in a leased vehicle is check yourself for injuries and call an ambulance if necessary. If you are unhurt, or you’ve already called for emergency service, you also need to contact the police department for assistance. Having a police officer on the scene of your accident is very important, particularly if the other driver is at fault and you believe you may need to file a lawsuit. Once the officer has arrived, they should examine the scene of the accident and write a report. It’s likely they will also interview any eyewitnesses to the wreck. When it comes time to file your claim, you can request a copy of this report to help with your case. After an accident, one of the primary things that you need to do is to get in touch with your insurance company, and this is particularly true when you lease a car. With a lease, you’re are usually required to report an accident right away so that the company can send out an adjuster to check the damage to your vehicle. Depending on how soon they are notified, the claims adjuster may meet you at the accident scene so that that they can quickly make their assessment. This will allow your leasing company to move forward with repairs, which will usually require taking your vehicle to a specific repair shop. When your accident is caused by the other driver, you will need to file a claim with their insurance company. Hopefully, the insurer will approve the claim without resistance. However, if the insurer decides to reject your claim offer, you will probably need to file a lawsuit with the help of an attorney. An experienced Colorado accident attorney will know how to examine the evidence of your wreck to prove the fault of the other driver, and will also make it much easier to negotiate with the insurance company. One of the most important steps you can take after a car accident in a leased vehicle is to contact a car accident attorney, and if you’re in the southern Colorado area, you should get in touch with the team at Heuser & Heuser, L.L.P. Our attorneys have handled countless car accident cases in the past, including ones involving leased vehicles, and we are ready to discuss the facts of your case. Contact Heuser & Heuser today.